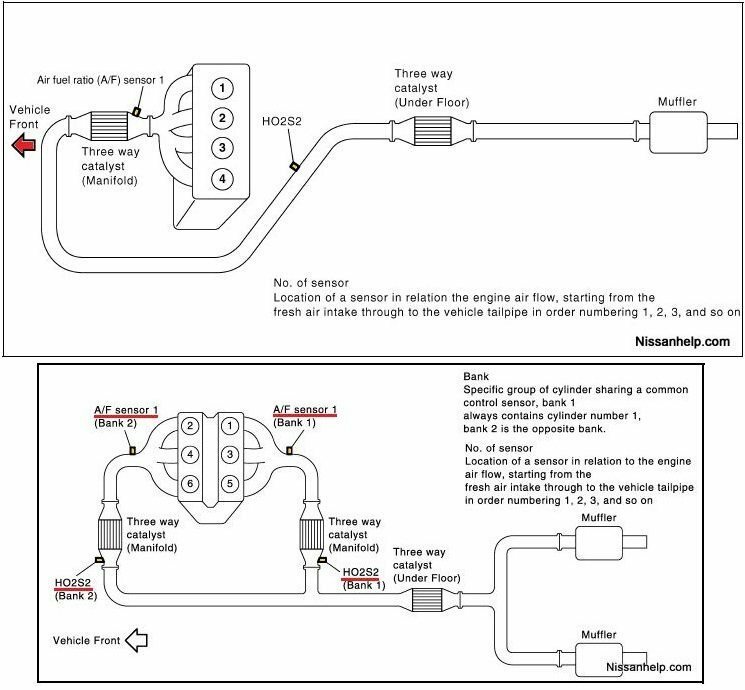 If the P2A03 code is set after a sensor is replaced, check for exhaust leaks and perform the mixture ratio self-learning procedure. Help us improve AutoCodes.com. Leave a comment below or tell us if the information above help you fix the code. What are the symptoms on your vehicle for the P2a03 2010 Nissan Altima Sedan code? Have you replaced any parts?